The 4th of July is the time to celebrate America’s birthday and enjoy the lovely summer weather. To spice up the holiday a bit try playing with your beer. Take a beer you would like to have a bit of melon flavor in it (for suggestions see 6 Beers to Celebrate Michigan Craft Beer Week) and use this tutorial to make your very own watermelon keg. Forgot to cool the beer? No problem! Check out how to cool a beer in 3 minutes, flat so you don’t have to wait to refresh and celebrate with a brew. Infuse your meats with beery goodness by marinating the meat in it while waiting for the grill to heat up, just make sure to safe a bit for yourself to sip on, too. 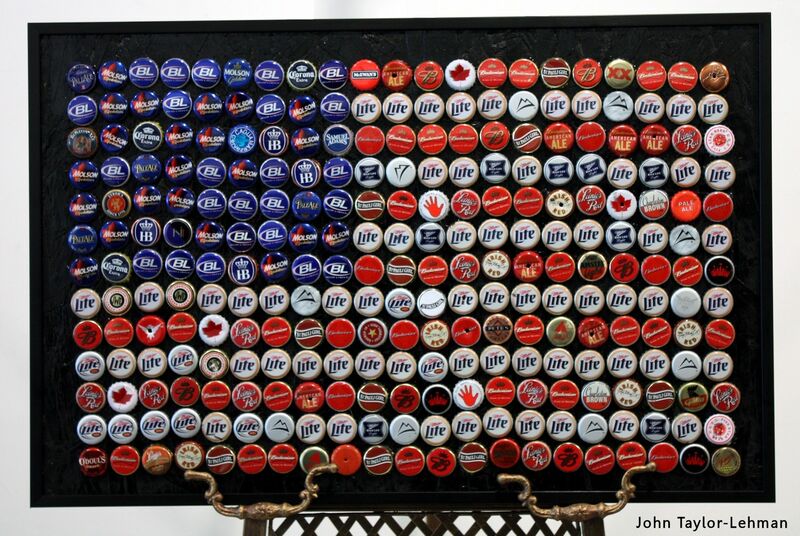 Once the party is over, upcycle the bottle caps by creating patriotic art, like this bottle cap American flag.